Osaka is a very popular sightseeing spot. Various tourist attractions and delicious food… There are so many places to go! Let’s start with the basics: here is our list of the top 10 most popular tourist locations! It will become the exotic experience other than the Japanese to soak in a large bathtub nakedly. The Japan’s most expensive building which started a business entirely in 2014. The shopping in a view and the department store from an observation deck is recommended, too! It was a Ferris wheel world’s most expensive from 1997 through 1999. I can overlook Osaka plains and scenery of the Gulf of Osaka. The theater where is specialized in the comedy that a company called Yoshimoto runs. There are many tourists whom the person who knew the comedy of Japan on the Internet visits here from the foreign countries. 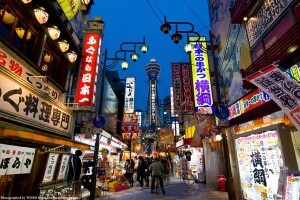 Scenery like Osaka is the secret of the popularity. There are a lot of tourists who put a shop sign in the photograph. An aerial garden in 173m above the ground. I climb the escalator floating in the air and enter it. It became popular since I was elected by TOP 20 BUILDINGS AROUND THE WORLD. I may have experience that it is thrilling and is mysterious! 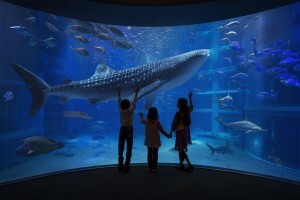 One of the world’s largest indoor aquariums. The huge water tank using the acrylic glass of world amount of production 1, 5 times reproduces the sea of the Pacific a year. It is a force perfect score! An entertainment park to be able to enjoy without asking nationality. A world popular person flocks in Osaka! Stay near USJ, and there are many fans going for days. Osaka-jo Castle which is a symbol of Osaka. In recent Osaka Castle Park, foreign tourists are often found. It is all the shopping gourmet entertainment classic spot to be able to enjoy. When everybody takes the south seas Railway Corporation line from Kansai Airport, at first I arrive here. 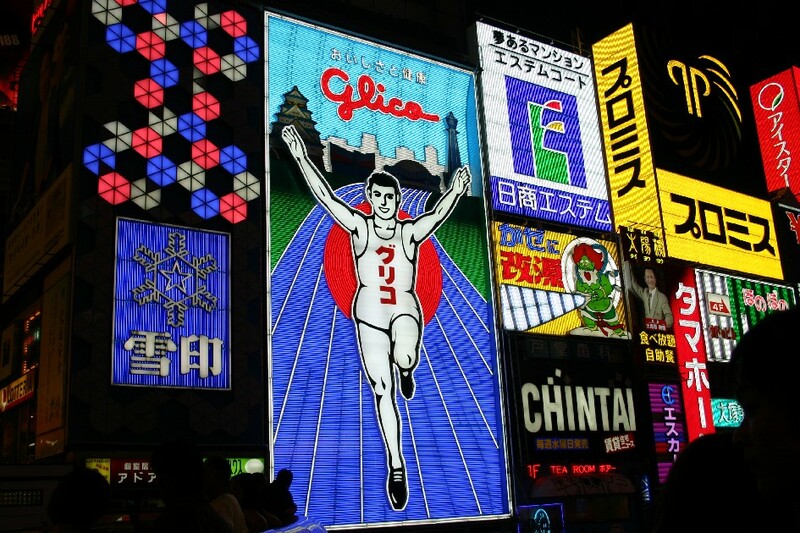 A person taking a photograph in front of a signboard of Glico does not die out. The sightseeing of Osaka should start from here! 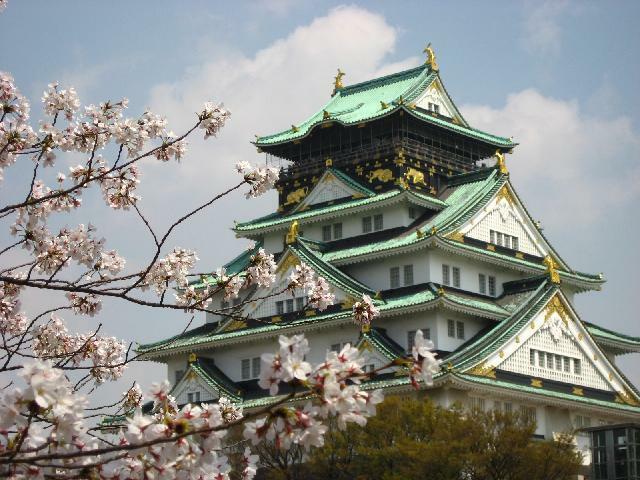 If you suppress these ten places, the sightseeing of rudimentary Osaka is perfect! When I do it, a guidebook will be useful for a friend. Katana rankings: What are the top 5 best swords?